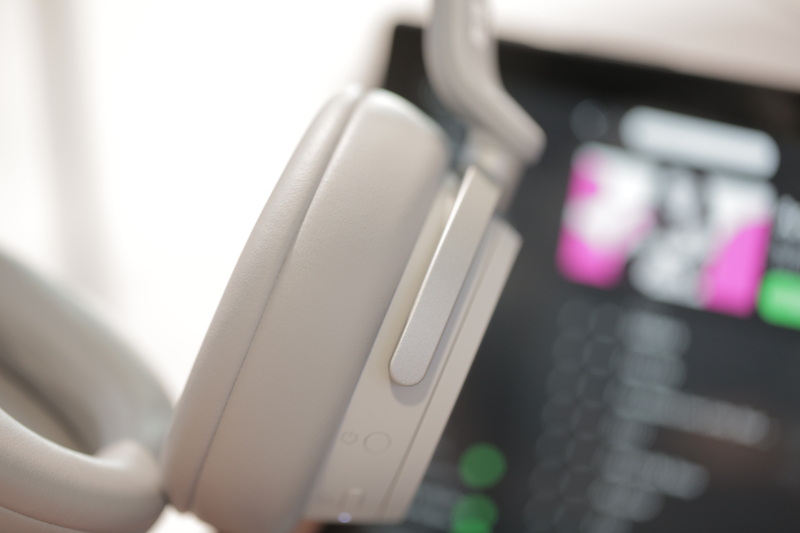 In an event defined largely by spec bumps to existing product lines, the Surface Headphones were certainly a surprise. For one thing, the company did an admirable job keeping them under wraps, in spite of numerous leaks for just about everything else shown off at the event. For another thing, they’re freaking Surface Headphones. It’s just weird, man. I will say, however, I was actually pleasantly surprised by the things. 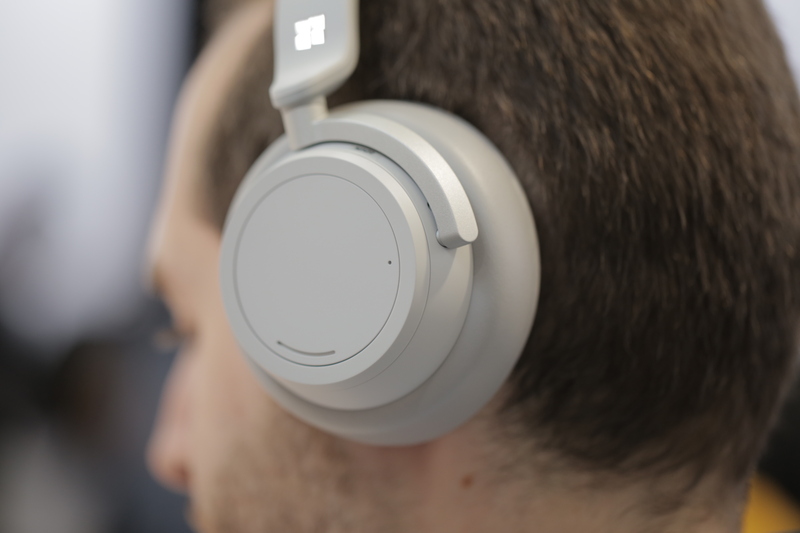 If you’d told me a couple of years back that Microsoft was releasing a pair of headphones that borrow heavily from the Surface line’s aesthetic, I probably would have kept walking. But the company actually pulls them off pretty well, with a light gray aesthetic. They’re not the sexiest over the ear headphones, but they don’t look half bad. They’re also pretty comfortable, with generous over-ear cushioning and a lightweight design, so they won’t be a strain on the ears. 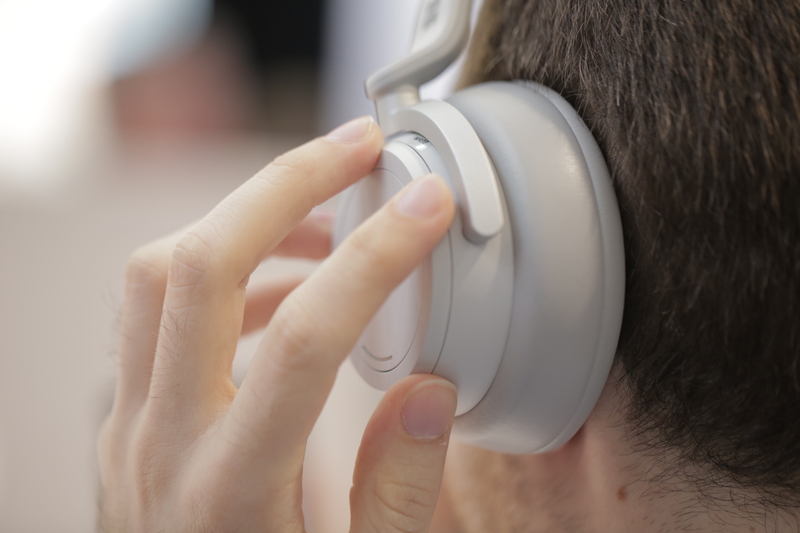 Unlike other portable Bluetooth headphones, they swivel freely, giving you a fair bit of movement in the process. Granted, the room was fairly cool, but they seem to breathe fairly well, so they shouldn’t be too stifling on a hot day. I’m pretty happy with the headphones sound-wise. They’re rich and full with a decent low-end push. I’d like (and expect) to spend some more time with them in the near future, but so far so good — and the on-board noise canceling did a good job drowning out the scrum of nearby journalists. I’m still getting used to the touch interaction. One tap plays and pauses, while holding down fires up Cortana — which is really one of the primary motivations for launching this product. Apple has AirPods, Google has Pixel Buds and now Microsoft has, well, headphones.